GEMS have a soft new single. Following up Pegasus and Void Moon, the Washington, DC band has posted the track Sinking Stone (which sums up my love life blogging career). 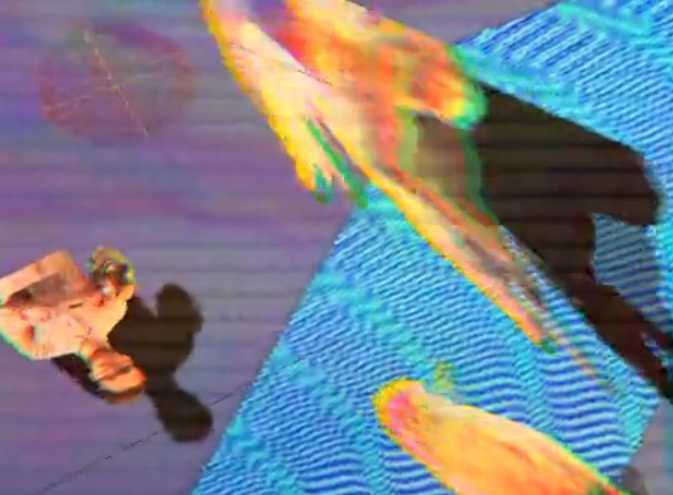 The minimalist track has subtle layers and great vocals – a trademark of GEMS. 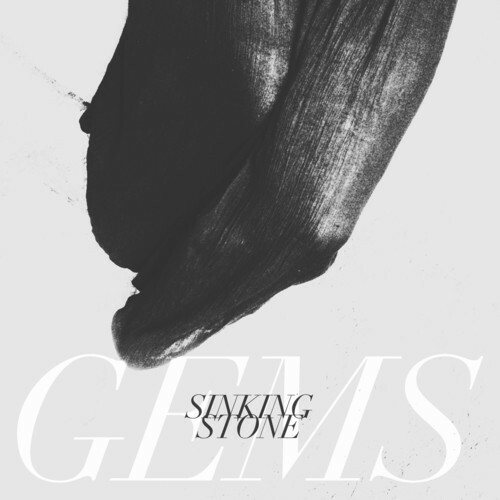 Check out the latest single from GEMS with the track Sinking Stone, which is out today.